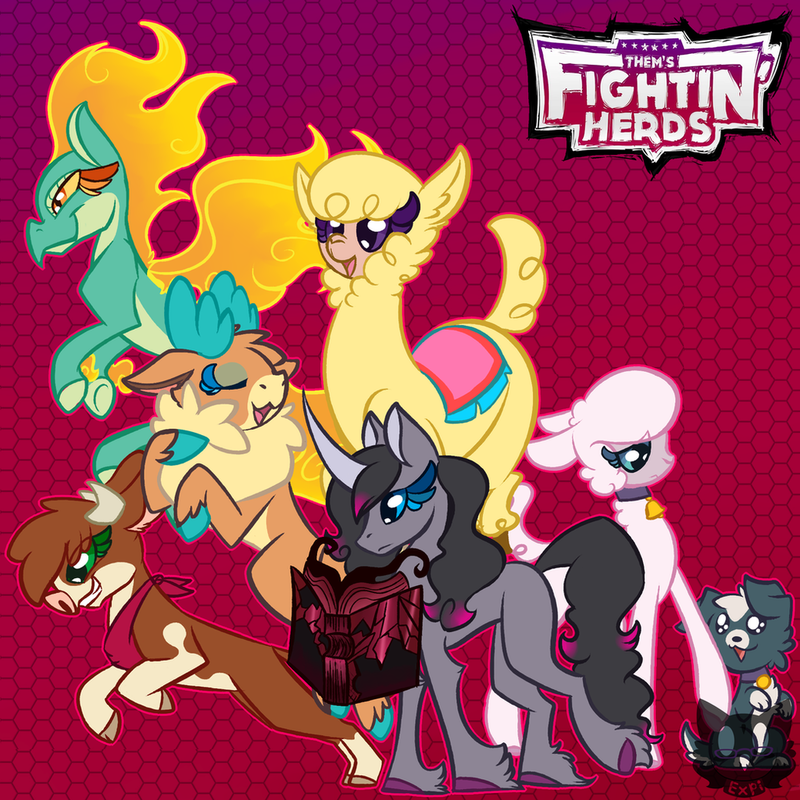 I'm really excited for TFH so I made a group photo! I've been excited since 2015 and I can't stop the hype now! As an off question, would you guys like a request sketch thread closer to the game's release? Nice job and also ,if your feeling up for it, you totally could make a sketch request thread! Huh. I would not have thought to put little things around their eyes, but it works so well. And I do have to say, your style is quite cute. I like it quite a bit. Thank you! I like exaggerating the eyelashes a bit.